When we did our travel planning about 5 months ago we really could just think of one thing about New Zealand: The Lord of the Rings! Now in case you’re wondering why I’m talking so much about it and then not even putting pictures online is because we can’t! We’re not allowed to puplish any fotos, videos or anything we were told or we’ll get in trouble. Why?!? Well, let’s just say that before you enter the grounds there’s a sign that says “active movie set”…. so, you know what I mean! 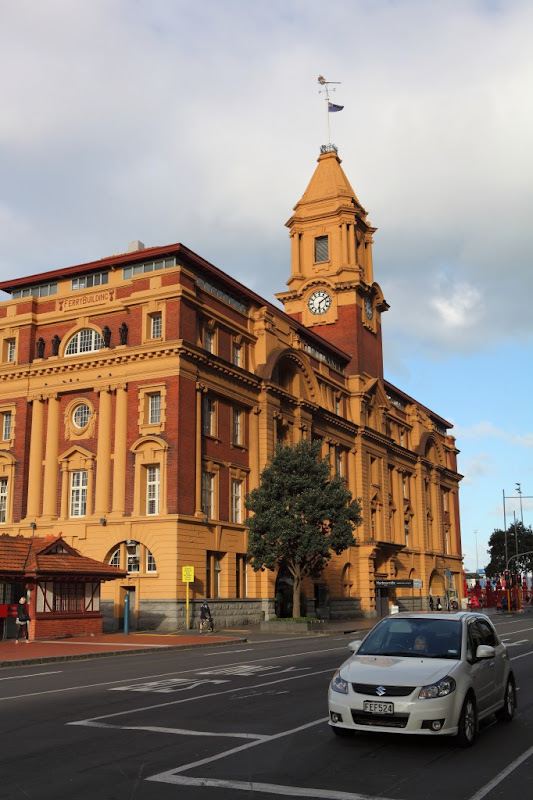 After we arrived in Auckland we took one day “off” for buying stuff at the grocery store, doing the laundry and we also went to the cinema to see Dispicable Me – in my opinion one of the funniest animated movies ever! 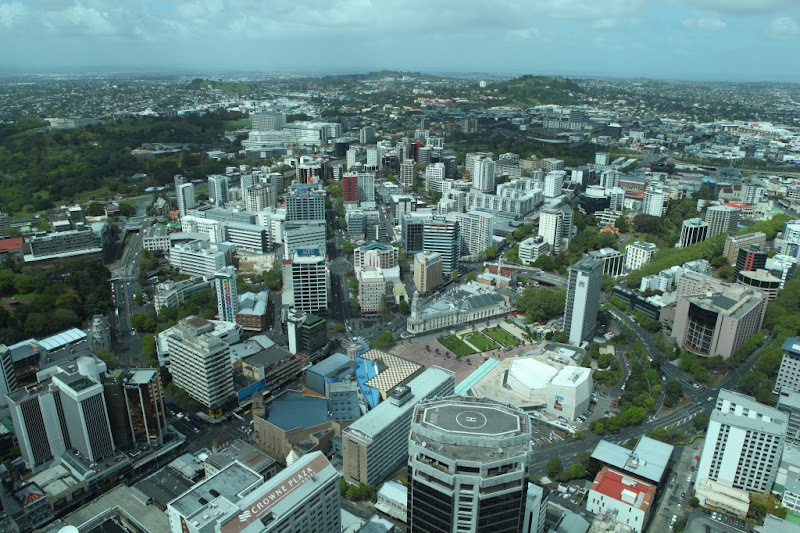 We had only a few days in New Zealand so there wasn`t much time neither for sightseeing in Auckland nor to see the rest of the country. Unfortunately, there was no way to extend our stay (you will soon know why ) But what we saw in the short time we had – above all the beautiful grasslands south of Auckland – made us feel like we really wanna come back and next time we`re gonna stay for a few weeks. P.S. Some trivia for my brother Thomas and his girlfriend Lena: Your favorite television serious was named after a U2 song whichs title refers to a mount in Auckland: Maungakiekie also known as One Tree Hill. 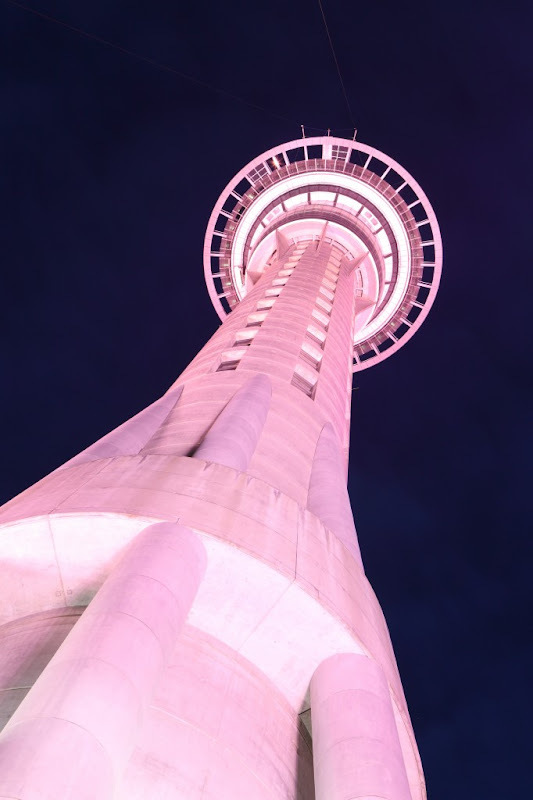 Have a look at the panorama picture I shot from the top of the Sky Tower – you can see the hill in the background!